Why they chose us We have partnered with DFS to provide additional furniture delivery support during their busy times. DFS were looking for a business that had the skill set to handle large sofas with the resources to match. 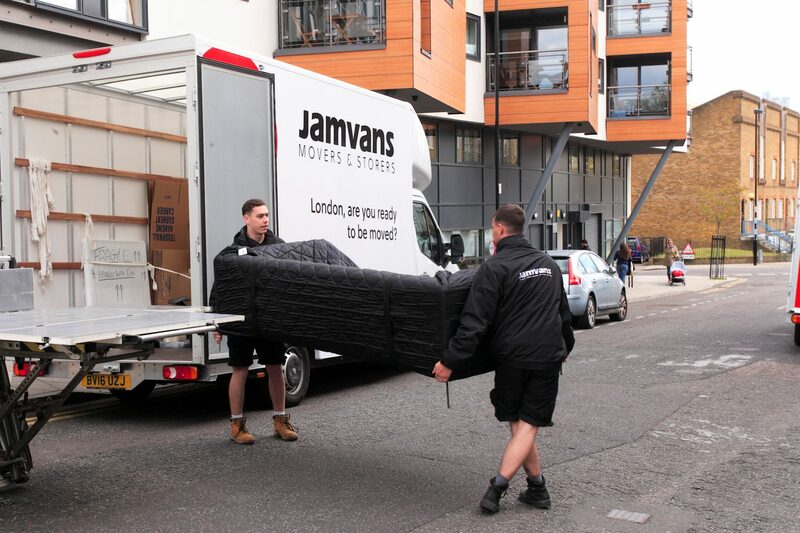 We provided DFS with a two Man and Van team and usually carry out 10 furniture deliveries per day across London.